Try our flagship prp kit for safe and effective PRP separation and see results today. Let its simplicity, and effectiveness wow you. We can now ship you a fixed consignment monthly. 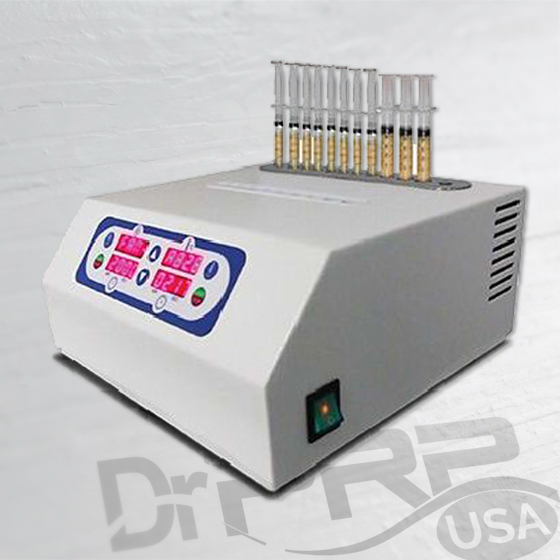 If you do not have a suitable centrifuge for Platelet-Rich Plasma separation, consider getting this one. It’s known for its remarkably quiet and maintenance-free operation. Check it out now. Stem cell cosmetics range AnteAGE triggers the same pro-healing, anti-inflammatory bio-signals our bodies produce when we are young, thus reversing aging. Try it now. Bella is a workhorse of a micro-needling machine that can be used both professionally and at home for skin resurfacing. Don’t be fooled by its gorgeousness. Try it out today. We’re now offering exclusive products that are only available for MDs—like the all-powerful AnteAGE MD Range. You can buy them here. Join our MD club today for FREE. Click here to get started. Founder, Dr. PRP USA LLC.